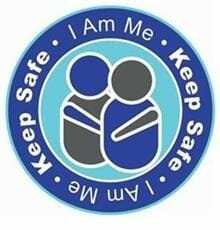 Keep Safe is an initiative led by Police Scotland and is in partnership with I am Me to raise awareness and increase reports of disability hate crime. Kuka Studios is proud to work alongside the initiative to offer any disabled or vulnerable person a place to come should they require assistance. 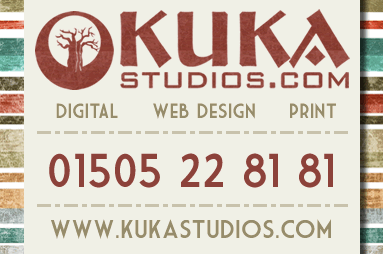 Kuka Studios is part of a network of businesses working with Keep Safe to create safe places for disabled and vulnerable people to go if they are lost, scared, need help or if they are a victim of crime. 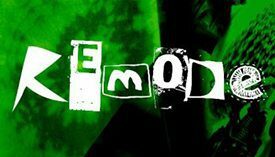 A crime becomes a disability hate crime when it is ‘perceived by the victim or any other person to be motivated by malice or ill will based on a person’s disability or perceived disability’. Hate crime reporting has improved, however it is estimated that in the UK around 97% of disability hate crime still goes unreported. Find out more about the I am Me community project on their website, Facebook or Twitter.